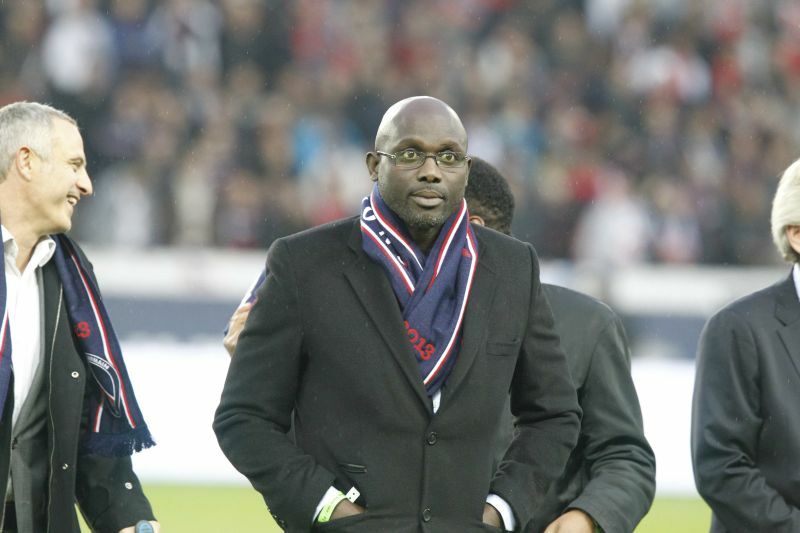 George Weah is Liberia’s President-Elect! George Weah is Liberia's President-Elect! 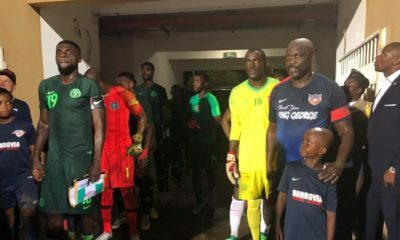 The Liberian National Elections Commission (NEC) on Friday formally declared international football icon, George Weah of the Coalition for Democratic Change (CDC), as President-elect of Liberia. Chairman of the commission, Jerome Korkoya, made the declaration after announcing the final results of the December 26 presidential runoff election at the NEC headquarters in Monrovia. 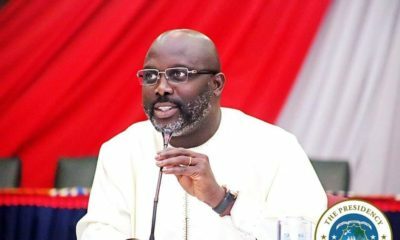 With this, Weah will serve as the 25th president of Liberia with effect from the third working Monday of January. The president-elect, who is an international sporting hero, defeated 21 other presidential candidates in the October 10 general elections with 38.4 per cent of the total votes cast. However, legal challenges launched by opposition figure and third-place finisher in the first round, Charles Brumskine, delayed the runoff for seven weeks. The Supreme Court, in a landmark ruling on December 7, dismissed Brumskine’s complaints for want of sufficient evidence to warrant a rerun as demanded and lifted its stay order on the runoff. His journey to the presidency has been long and tortuous. 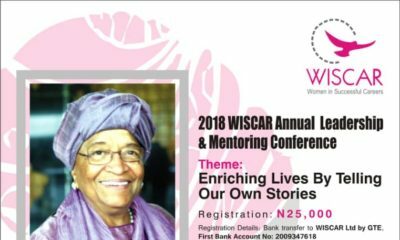 He lost to Ellen Johnson-Sirleaf, the first female elected Head of State in Africa, in a runoff in 2005. Hopefully he will be reasonable to bring the country to ruin…………………………African leaders tire me jare. happy holiday season !